I haven’t been writing as much as I would like the past few days. I only wrote two thousand thirty words yesterday. Today I am focusing on my work. I have a little research to do to provide accurate descriptions, then I’m writing the whole day if I can to catch up or surpass where I should be at this point. Wish me luck. This is my fourth try at this novel idea. I just love the characters too much to let it go. 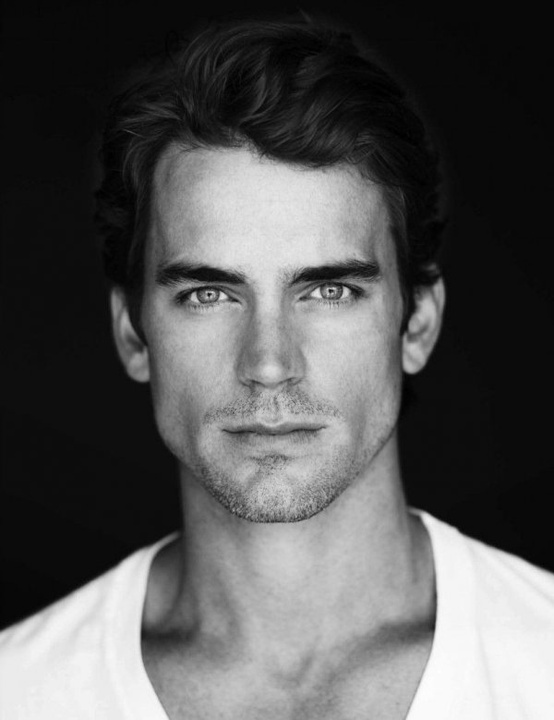 This is my best representation of Chase, the male lead in my book. Happy November. 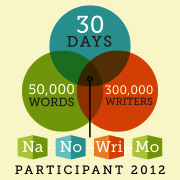 If you want to begin writing a novel for National Novel Writing Month visit http://www.nanowrimo.org. I’m afraid I am behind the bunch already, but I have no doubt I will catch up. I want my outline to be perfect so that I have the right place to begin. I have tried to use the “just start writing” method and have failed in a grand way. This time I am writing an extensive outline to make sure that my book has no holes in the plot or storyline. In fact, this is my fourth time trying to write a story using the general idea and the characters. I fell in love with my characters. Lexi is my favorite. I posted her character outline a few days ago. She is a strong woman who has lived a difficult life. Please, please don’t ask me if it is like twilight. Yes, I love the series. However, I am interested in all things paranormal, primarily vampires and werewolves. I am also in love with the idea that there is one person in the world that we are meant for, that completes us. The working title for my novel is The Perfect Match. I have also considered the titles Matched, Destined, Saving the Vampire, and Blood Matched. If you have a favorite, let me know. I’m completely up for feedback. So, today I finish my outline. I have the pieces, now I’m shuffling them into chapters and filling in the holes in the plot. I am also trying to balance the amount of external conflict and danger in my story with the internal conflict of vampire discovery, destined matches, and a passionate love story. My goal for November is to write this novel, no matter how many word over the requisite fifty thousand that takes. Then during December and January I want to edit the novel and get it ready for a few friends to review and help me edit the novel. Eventually, if I have the talent, luck, and dedication, I would like to find an agent and try to have my novel published by a mainstream publisher. However, from what I have read, having a first manuscript published is probably an unrealistic goal. I have ideas for other novels, so whether this one succeeds to be published, I will begin the process from the beginning with a new idea without waiting for next November. So, now you know a little more about me and what I am trying to write, feel free to comment on my subject matter. Please feel free to give me any writing tips or tricks that will assist me. If there is only one thing about my story that I know I’m doing right, it’s finding writing buddies or review partners. If writers help each other edit and critique their work, you will end up with a much higher quality end product. If you want to try giving and getting critiques of your work, you might want to visit http://www.reviewfuse.com/ and sign up for a free account.